Christopher Cross is an American singer and songwriter originally from Austin, Texas. Christopher has written all his own songs, other than "Nature's Way" that appears on his Window album. He is well known for composing "Arthur's Theme" (with Burt Bacharach and Carole Bayer Sager) from the Dudley Moore film Arthur which won the Academy Award for best song in 1981 (with co-composers Burt Bacharach, Carole Bayer Sager and Peter Allen), and the soft rock classic, "Sailing". 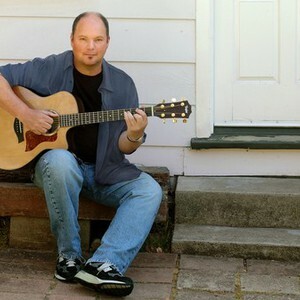 Cross released his self-titled debut album Christopher Cross in 1979 which garnered him 5 Grammy Awards. He is the only artist in history to receive all of the "Big Four" Grammy Awards (Best Record, Song, Album, and New Artist) in the same year. Hits from this album, along with "Sailing", included "Ride Like the Wind" and "Never Be the Same".